LMS Partners will work with you and other selected professional advisers, such as an advocate or an accountant, to ensure your individual circumstances and objectives are fully considered and the most appropriate plans are put into place. This may involve the use of Wills, Will Trusts, Trusts and other estate planning strategies in order to facilitate your requirements. This is especially important when your family and/or beneficiaries are in different locations, as rules and regulations differ from one jurisdiction to another. 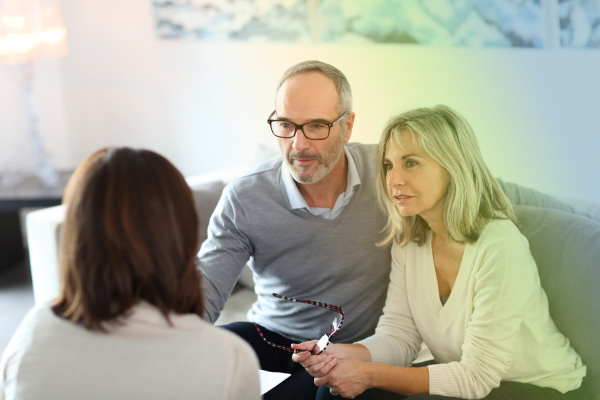 A regular review of your wishes and objectives is essential in ensuring you are doing everything you can to protect your wealth, and therefore any legacy you wish to leave behind for your loved ones.